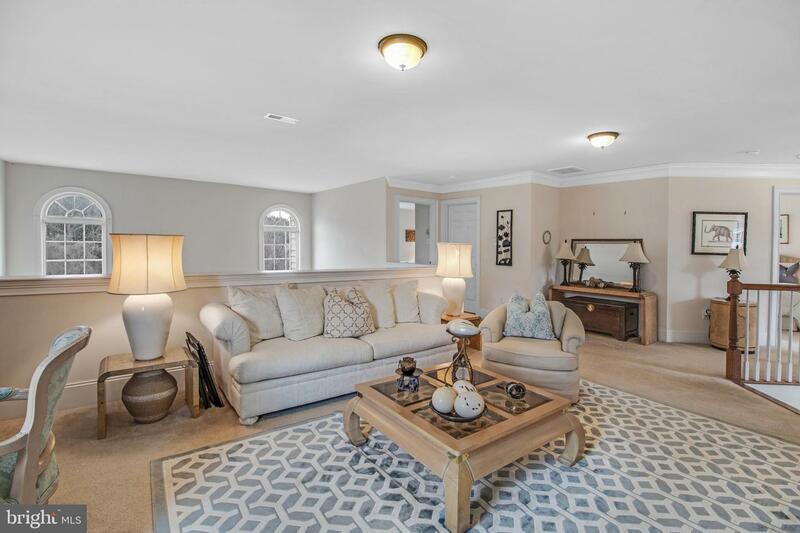 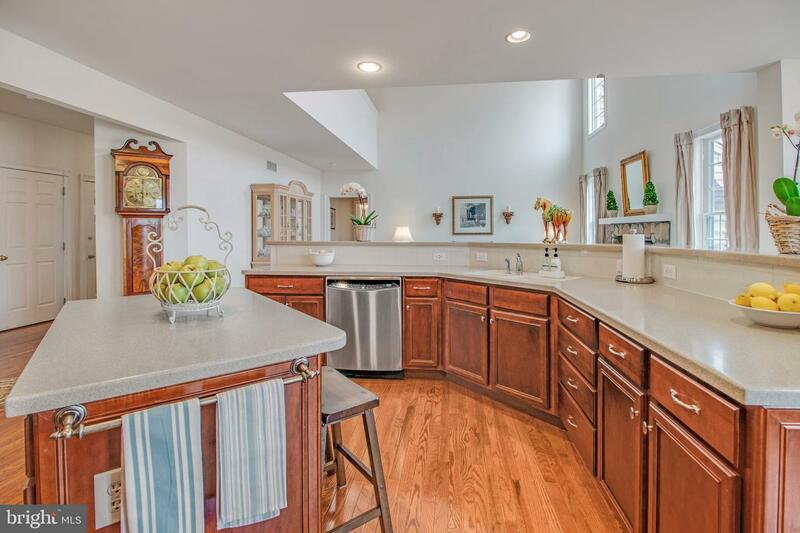 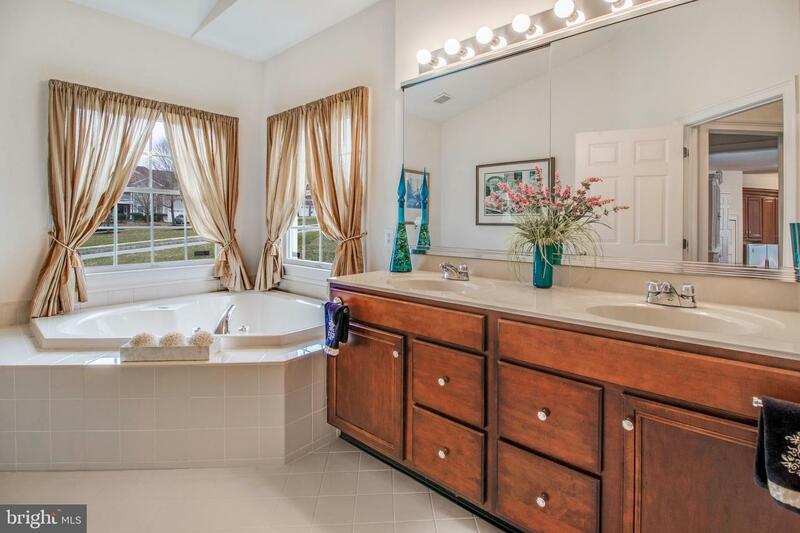 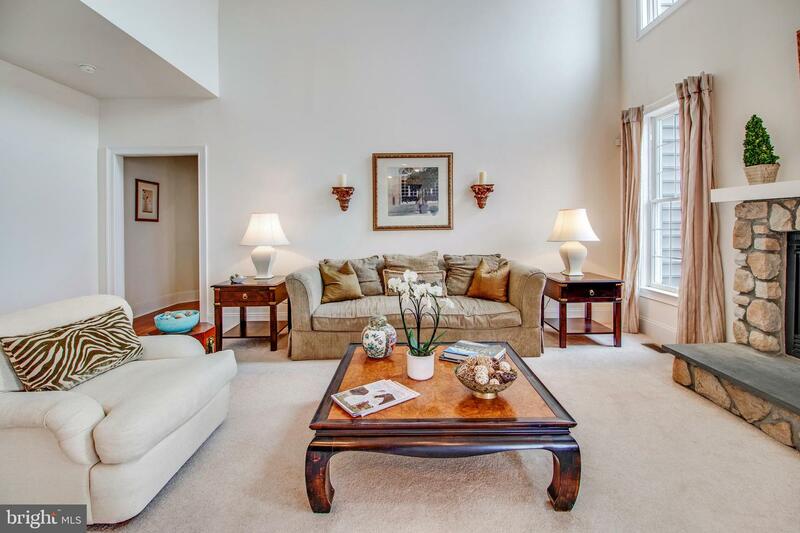 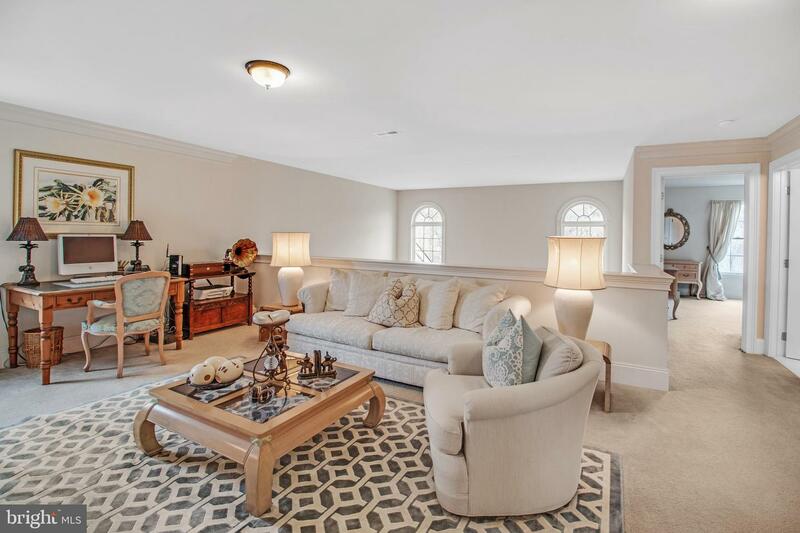 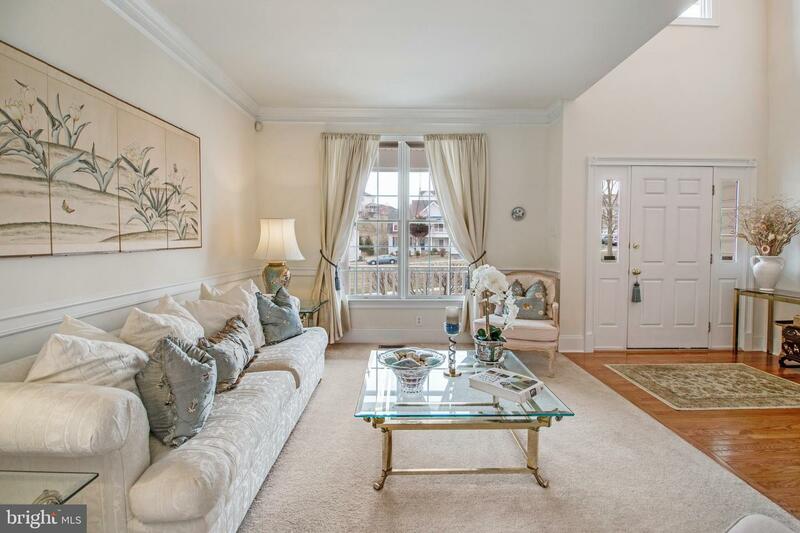 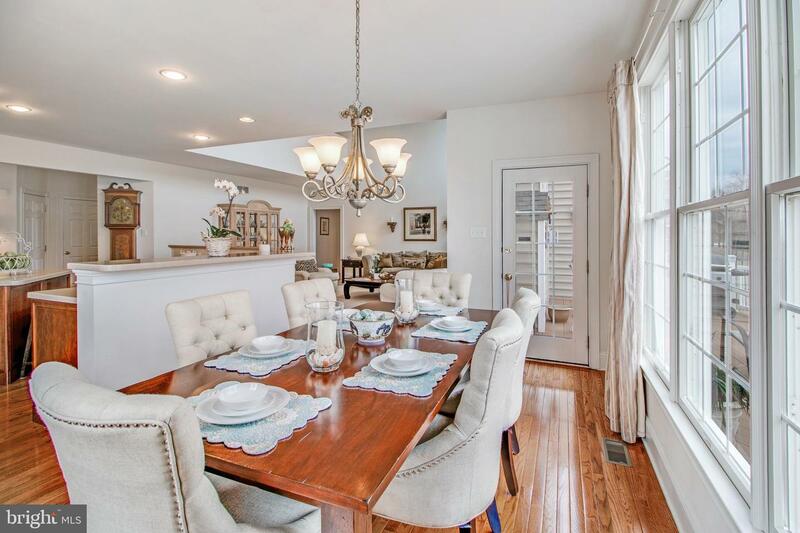 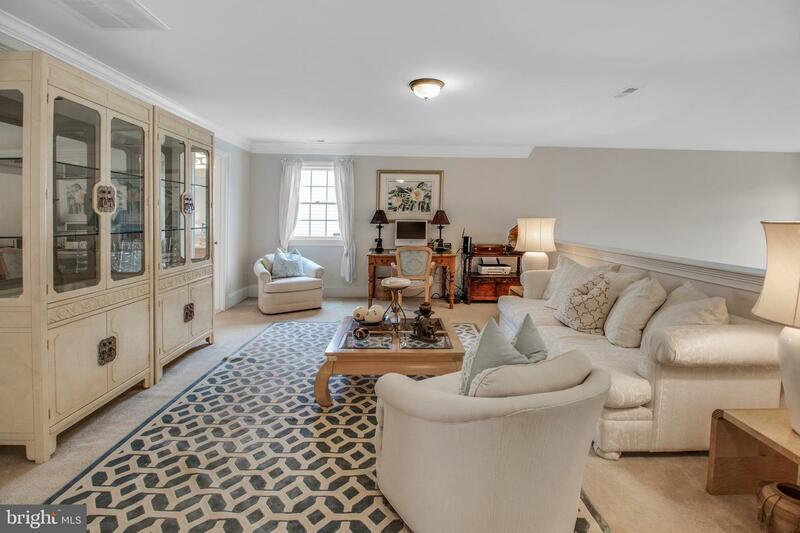 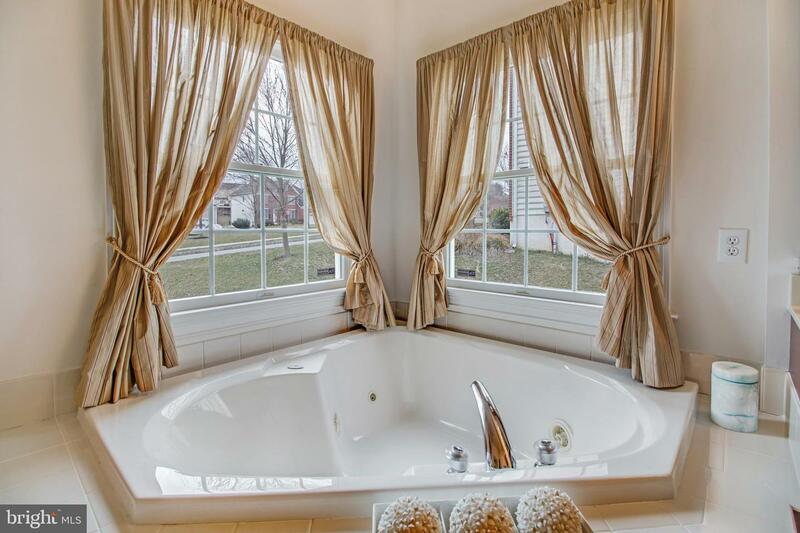 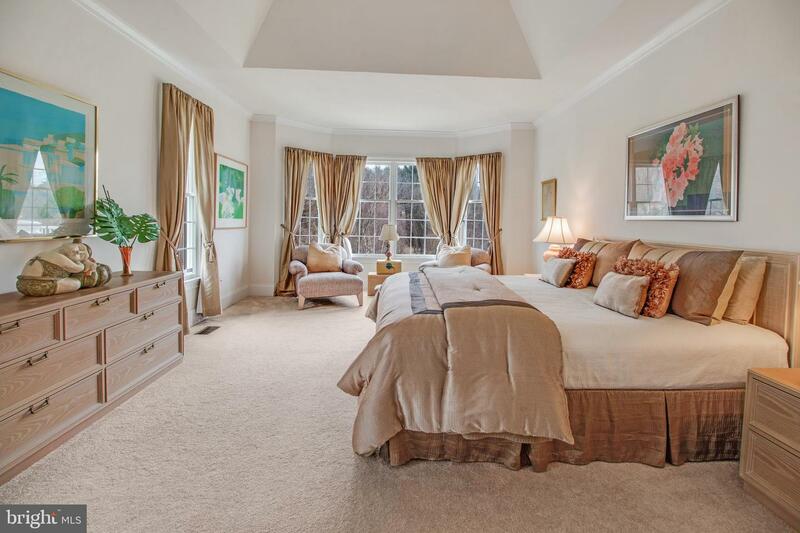 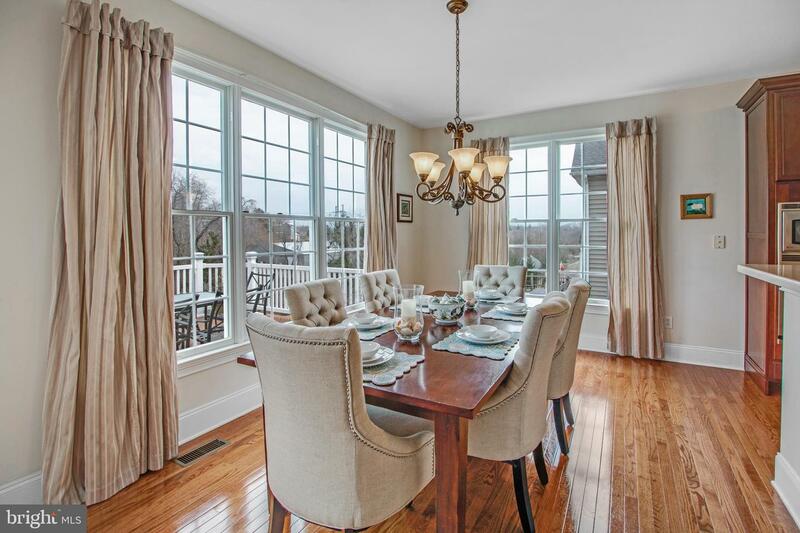 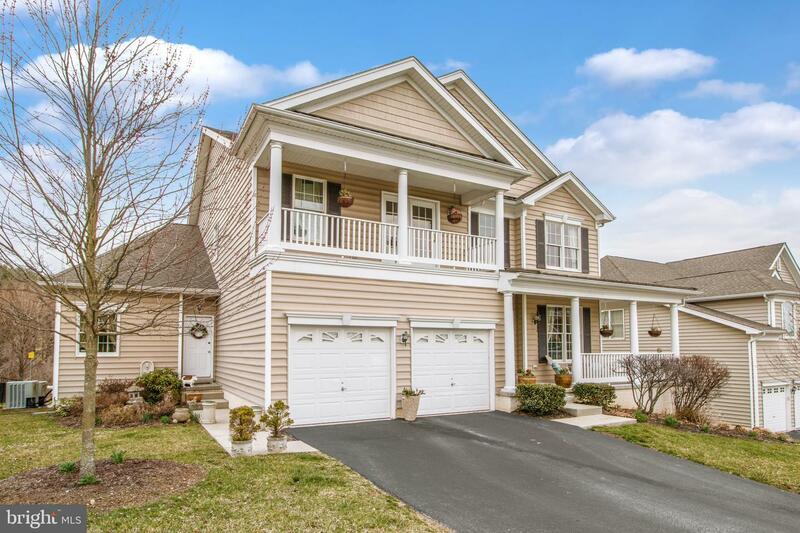 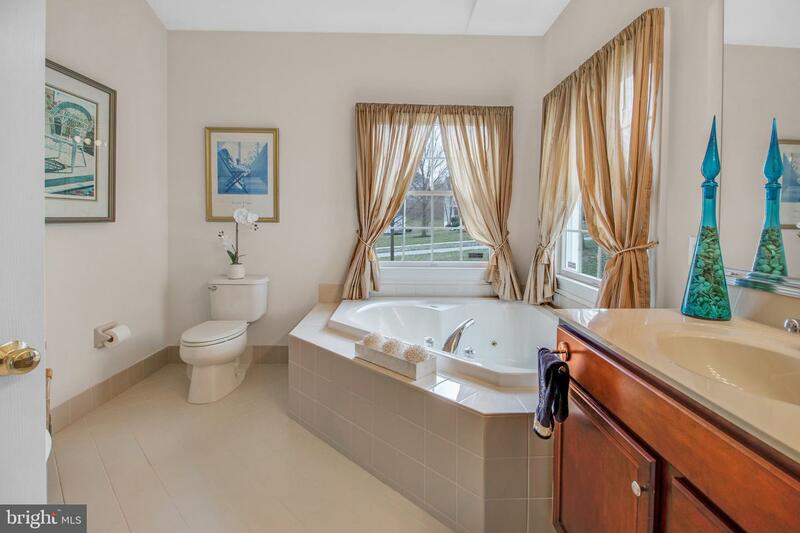 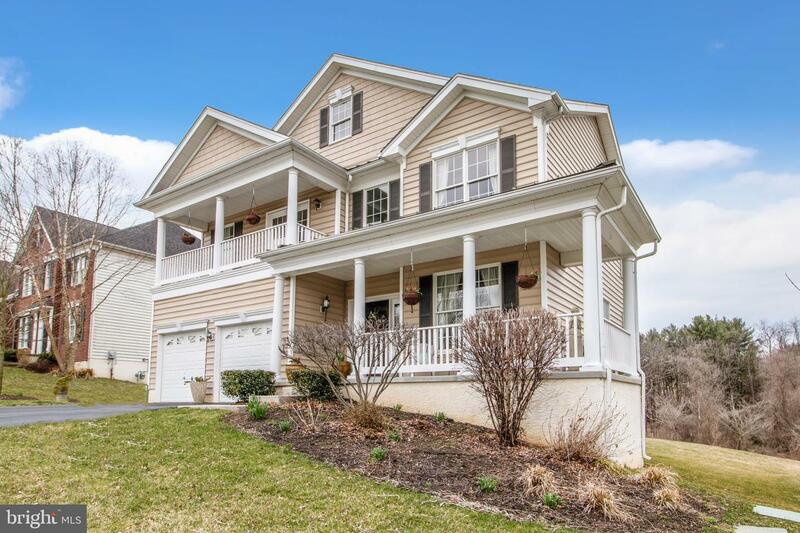 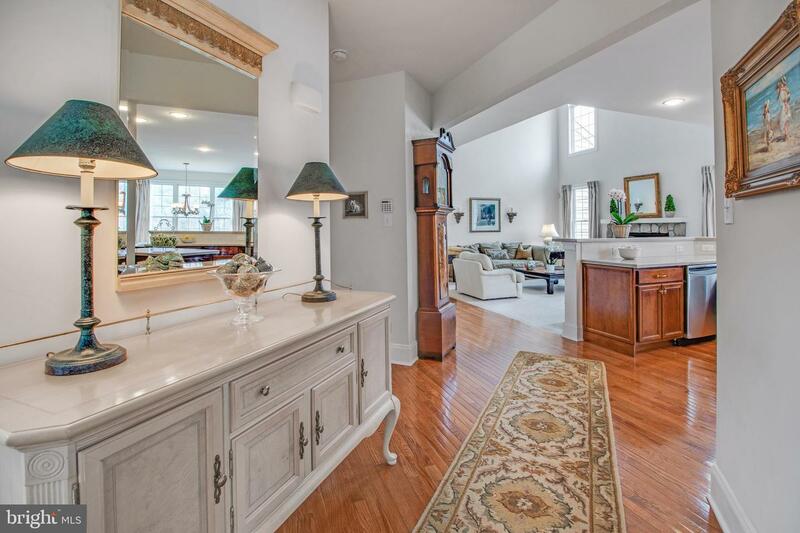 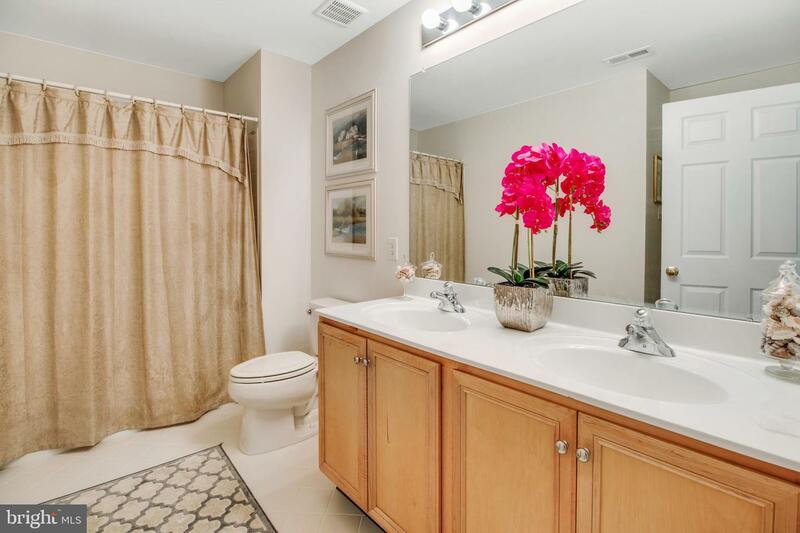 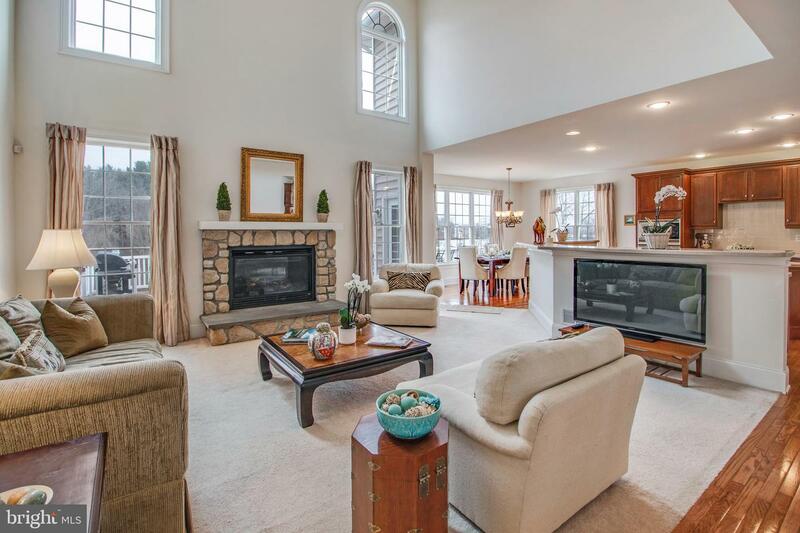 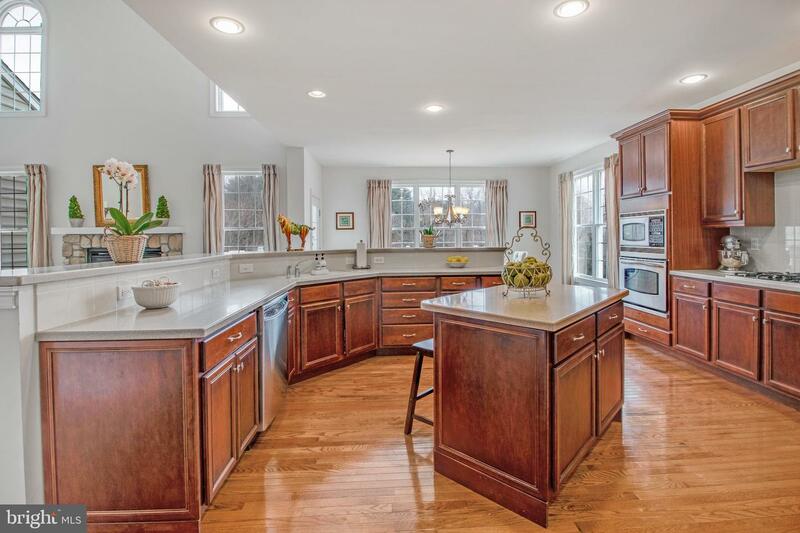 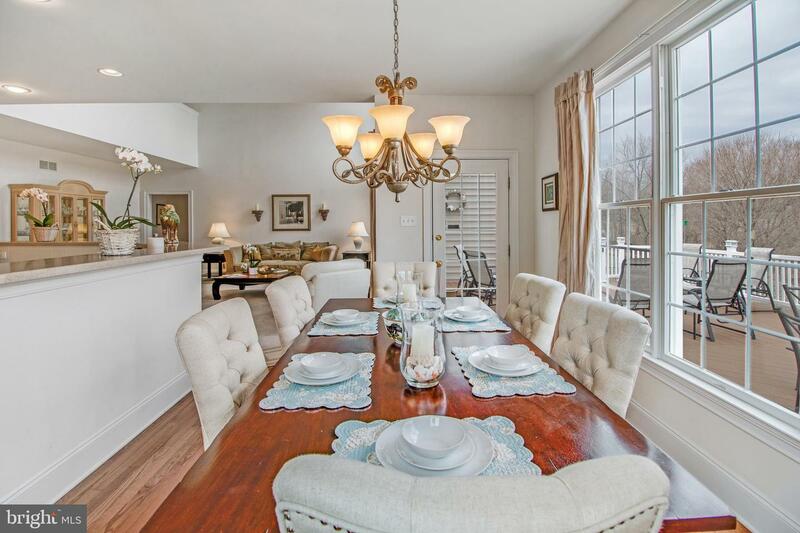 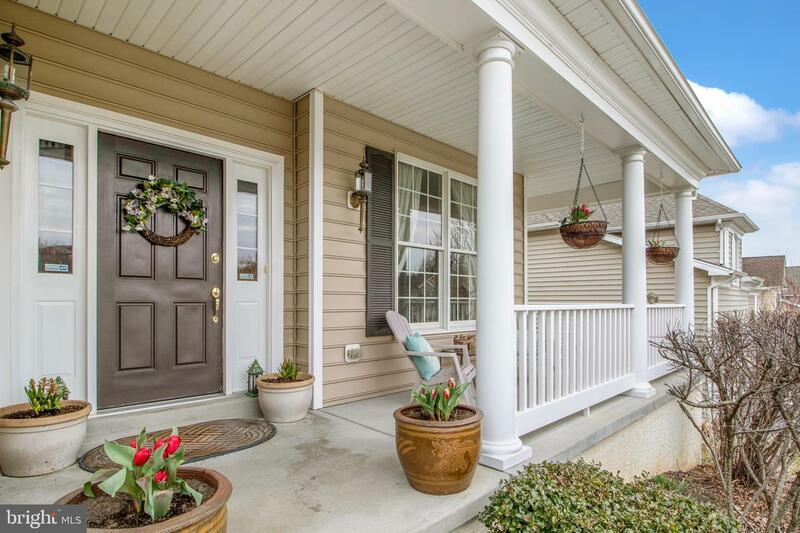 Welcome to this inviting 5 bedroom, 4 bathroom home in Riverside at Chadds Ford, located in the award winning Blue-Ribbon Unionville-Chadds Ford School District. 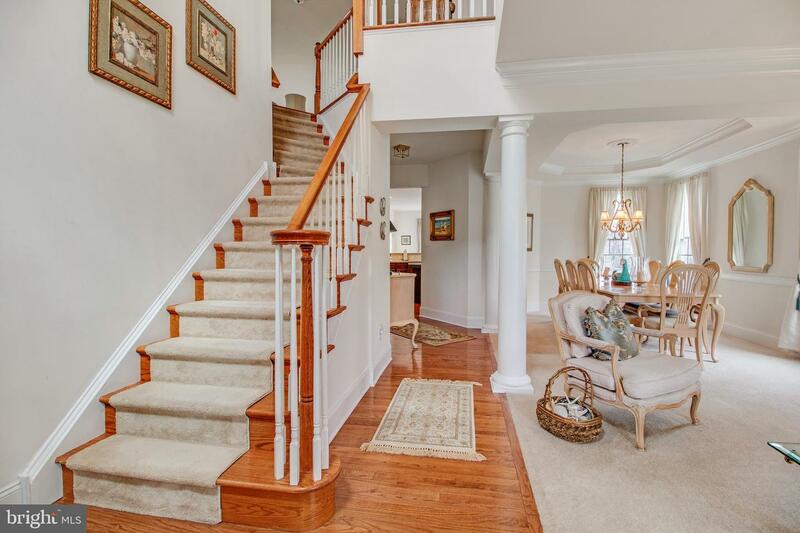 Enter into a spacious foyer with plenty of natural light. 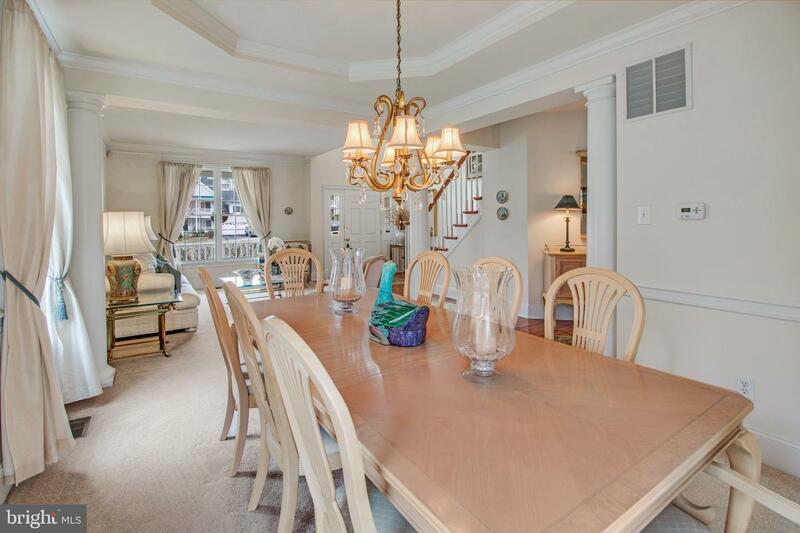 The main level consists of a formal dining and living area with crown molding, chair rail and tray ceiling in the dining room. 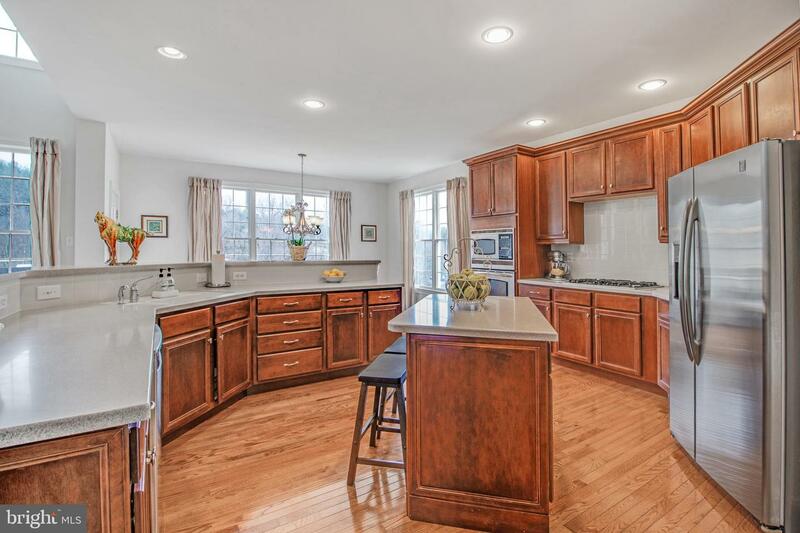 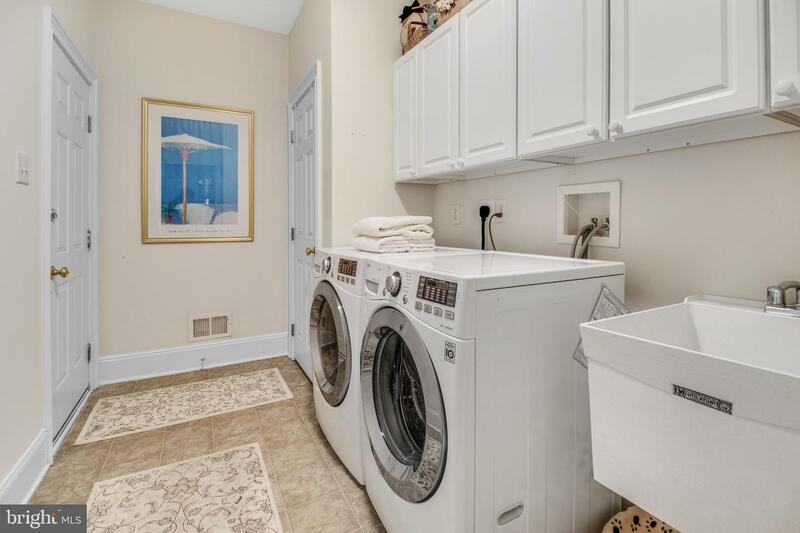 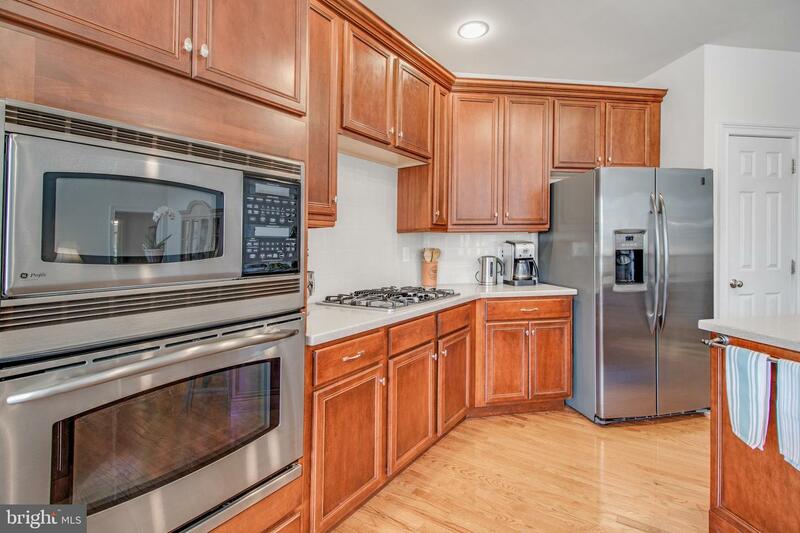 Just off the formal living and dining room area is the kitchen with stainless steel appliances, cherry cabinets and a large eat-in kitchen with comfortable seating for eight. 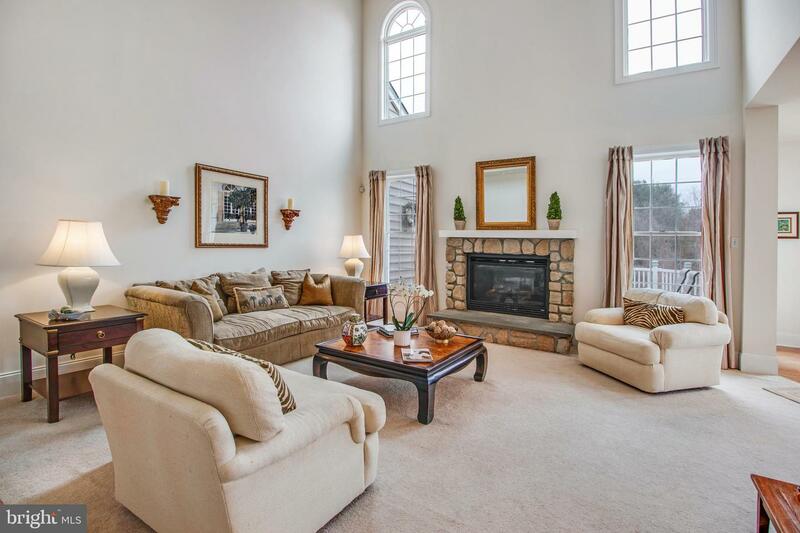 The family room has a vaulted ceiling and a stunning stone fireplace; perfect for those chilly nights. 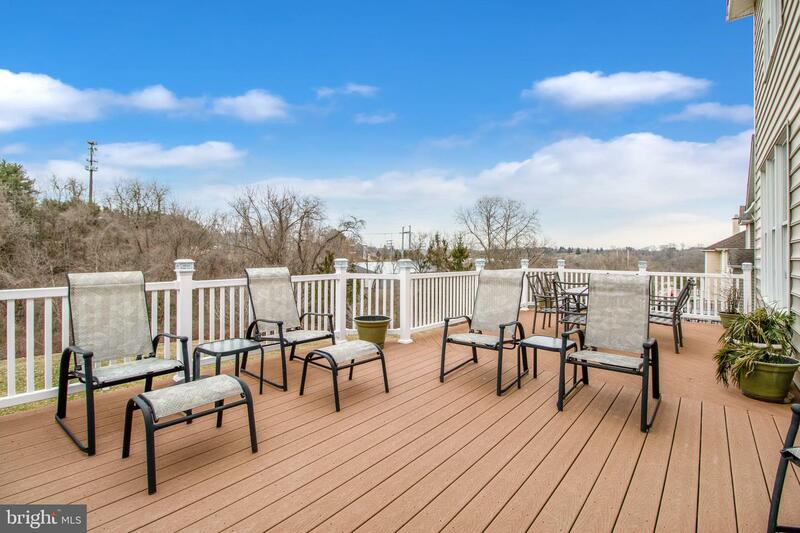 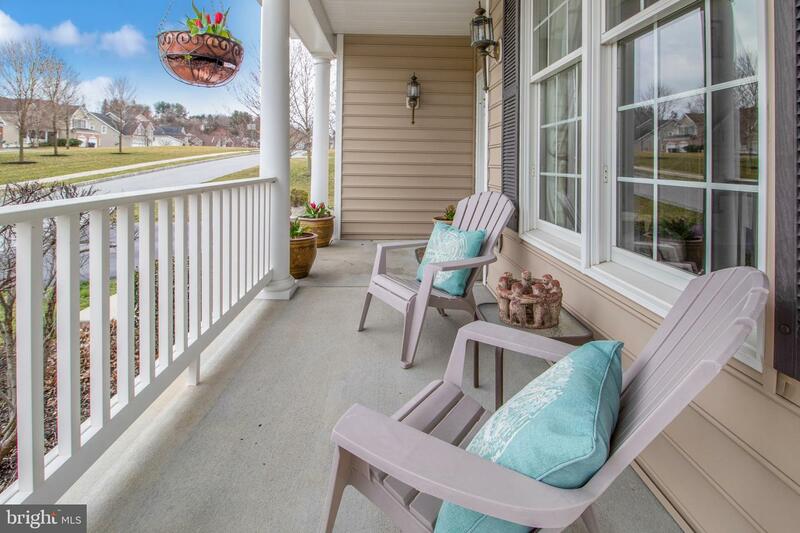 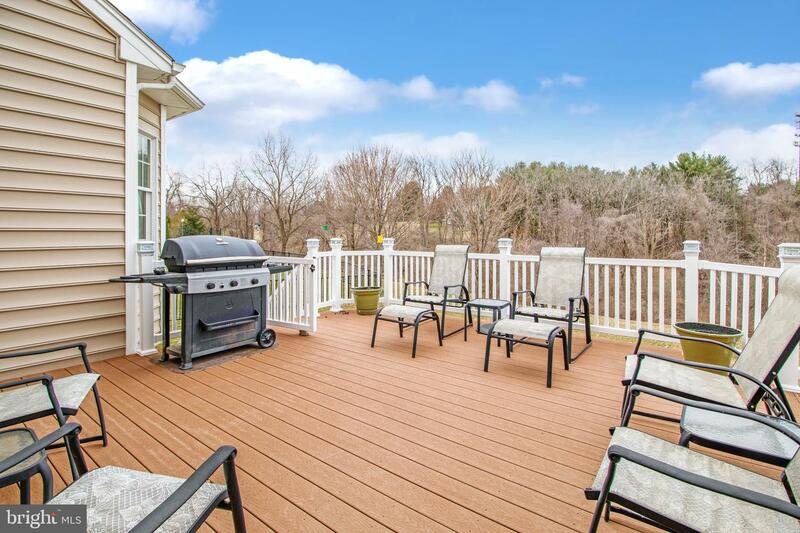 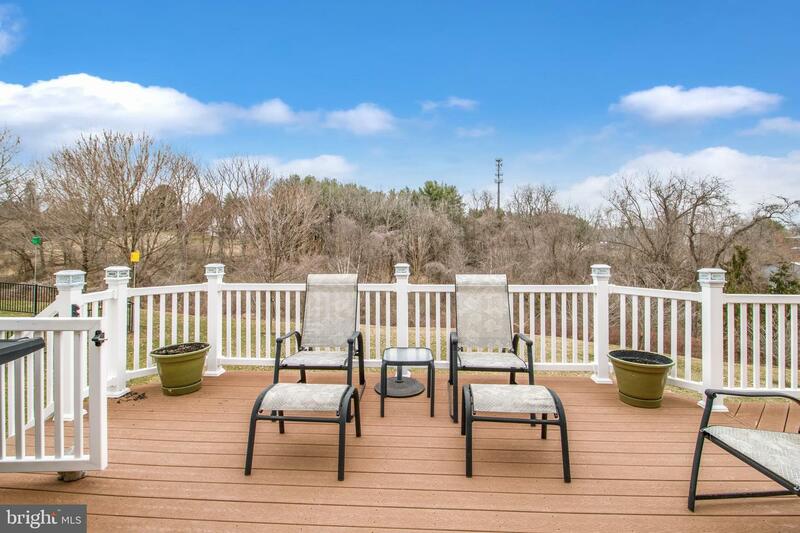 There is also a large custom Trex deck off the eat-in kitchen that spans the back of the house and affords great views of the Chester County vista. 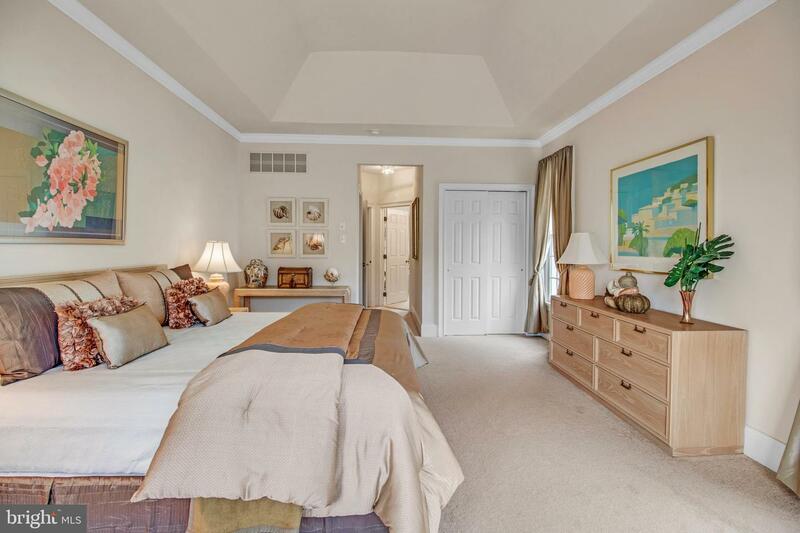 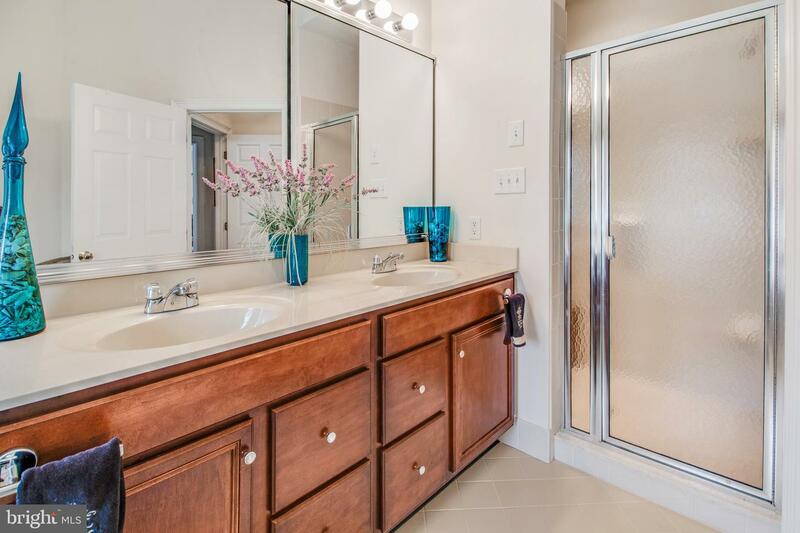 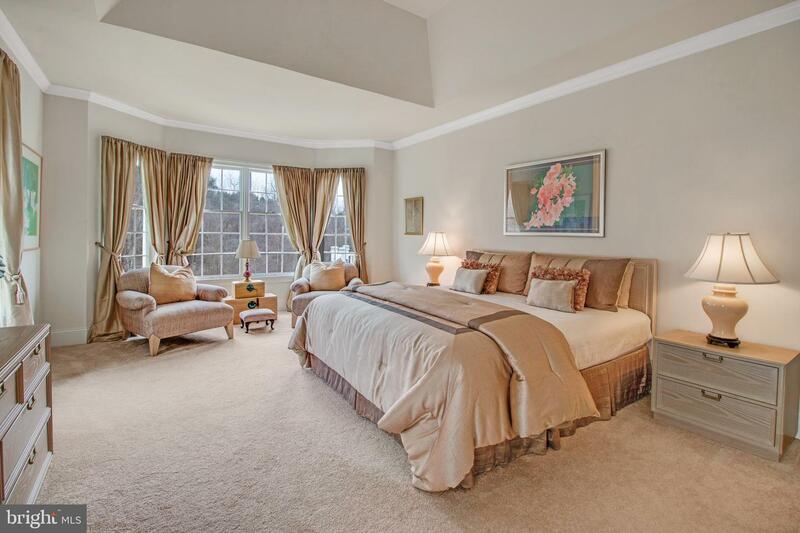 The large master bedroom is on the main level and has a tray ceiling and sitting area and master bathroom with vaulted ceiling, large walk-in shower, and a soaking tub for relaxing. 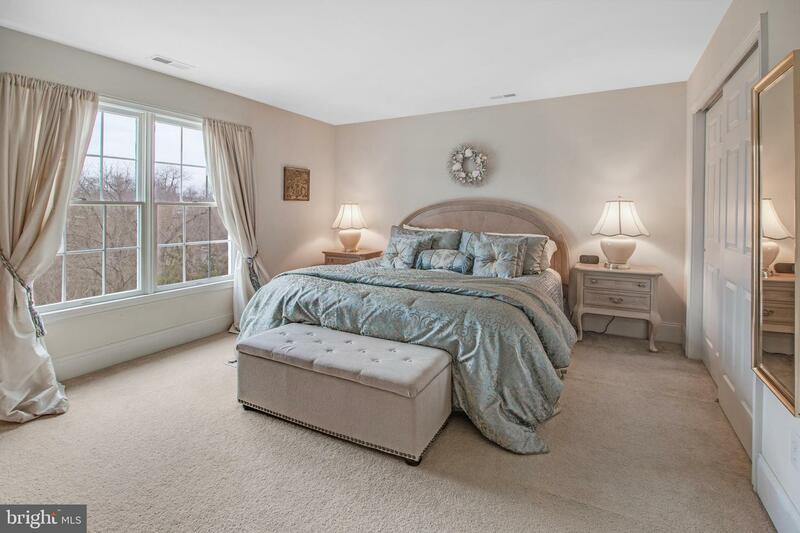 On the 2nd floor you will find an open plan family room, a second master bedroom and 3 additional bedrooms and 2 full bathrooms. 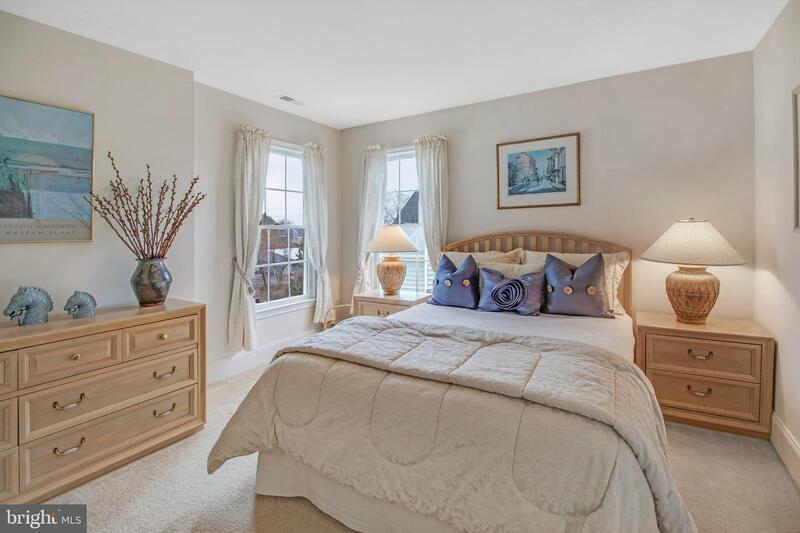 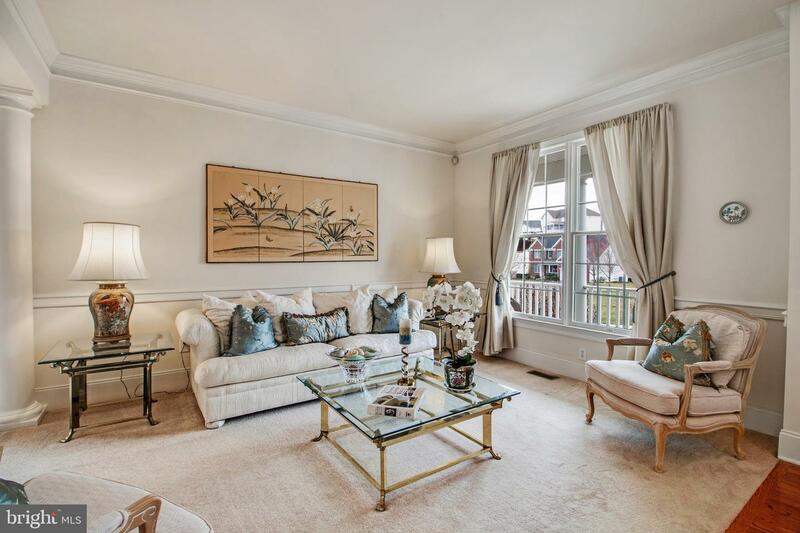 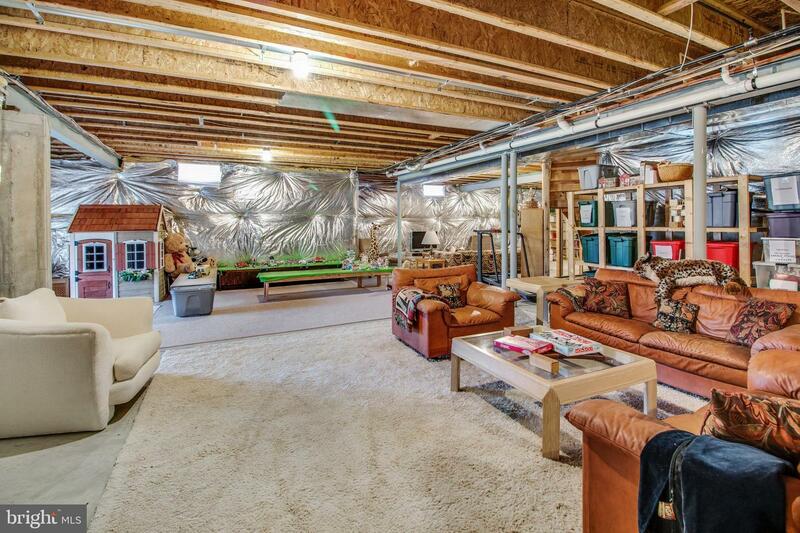 All four (4) bedrooms on the 2nd floor open onto the light filled 2nd floor family room. 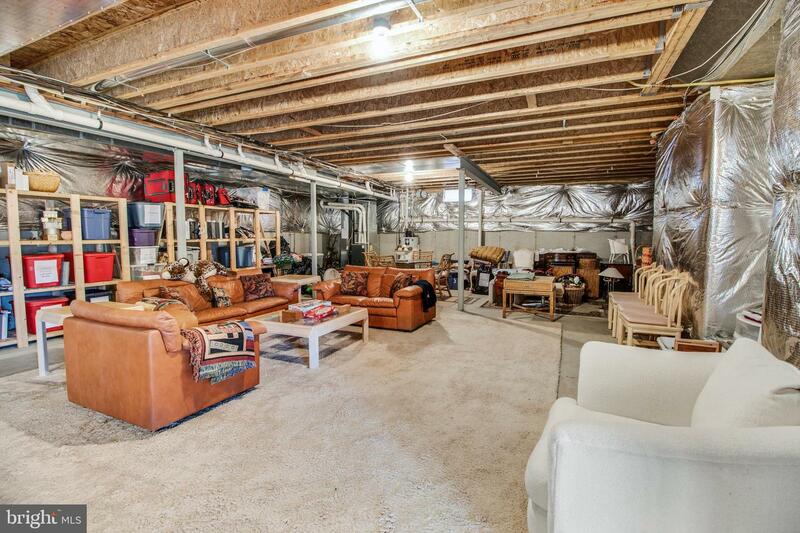 The unfinished walk-out basement has 10 ft. ceilings and is roughed in for another full bathroom and is ready to be finished by the inspired new home-owner [the basement adds close to another 1,800 sq. 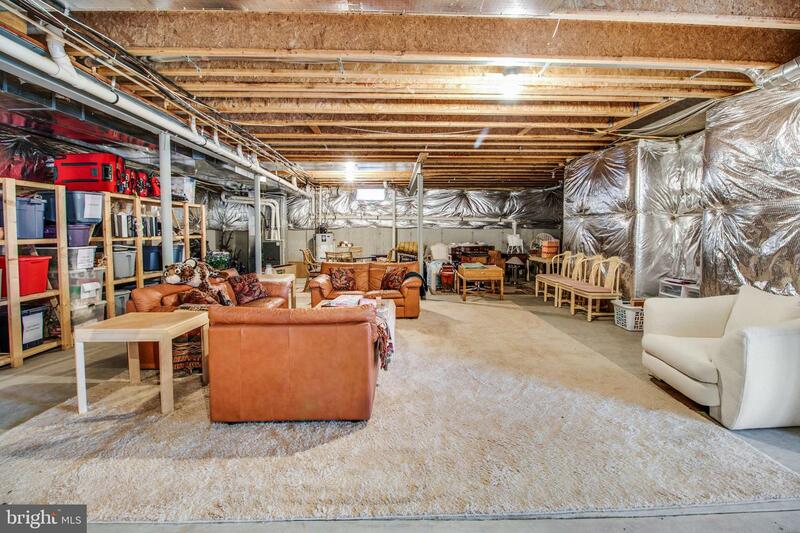 ft. to the house footprint]. 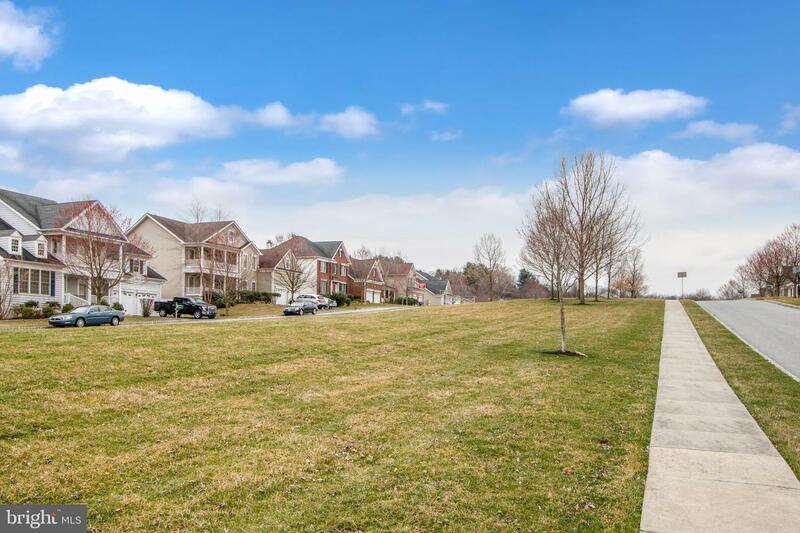 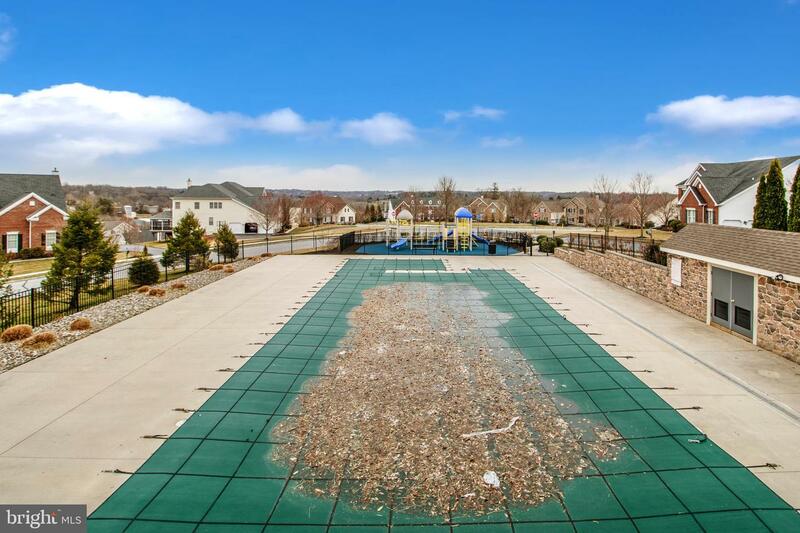 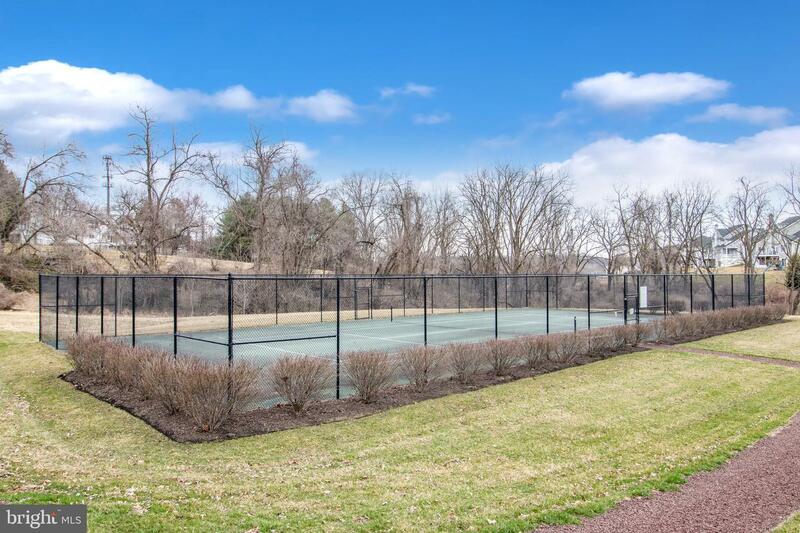 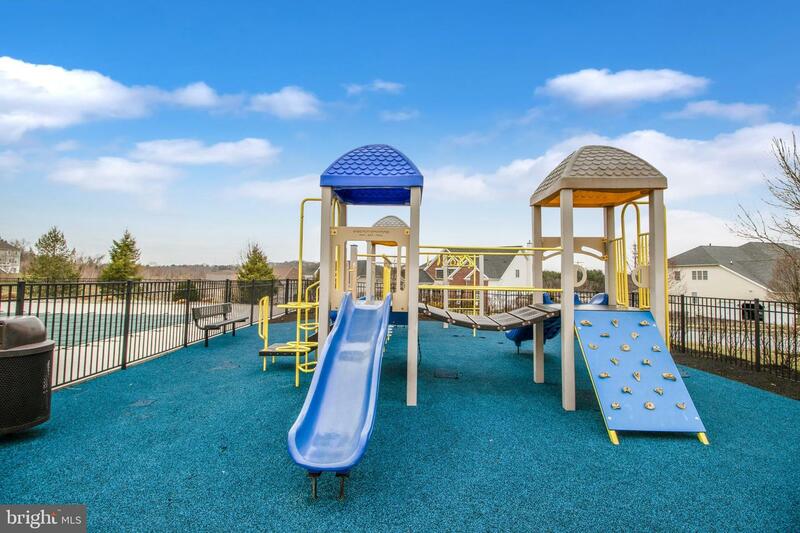 Riverside at Chadds Ford affords a myriad of features: club house with gym, outside swimming pool, tot lot, tennis court, community walking/running trail, on-site day care center, and the ability to walk to Pocopson Elementary school. 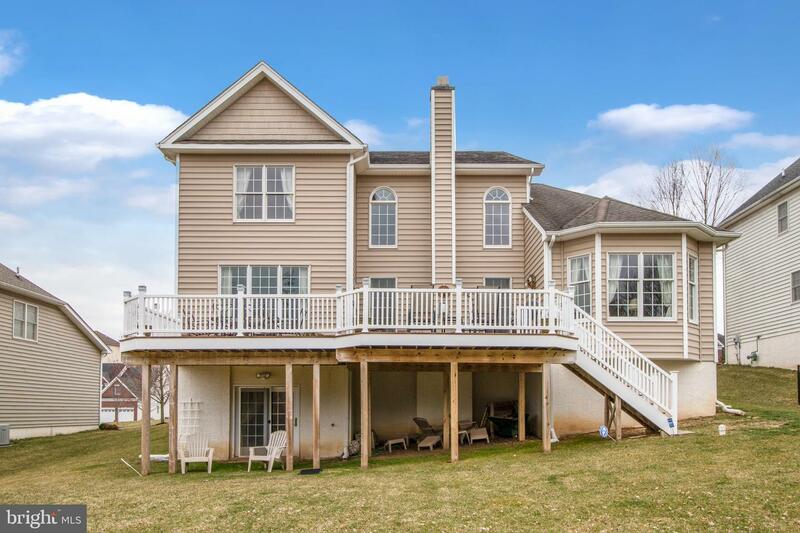 Schedule your showing for this exciting opportunity in the award winning school district of Unionville-Chadds Ford!